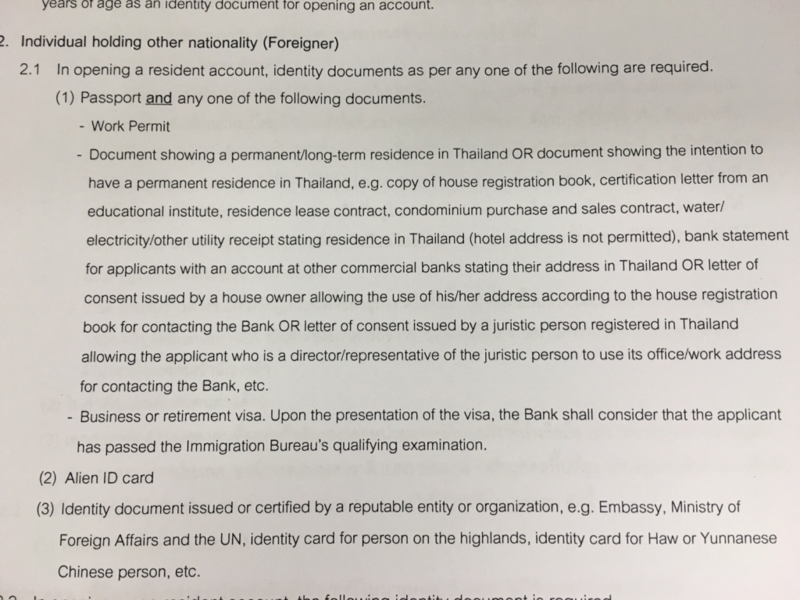 Filipinos and other foreign nationals can open a Krungsri Bank account by using a letter from the company or school and passport even they don’t have a work permit yet. 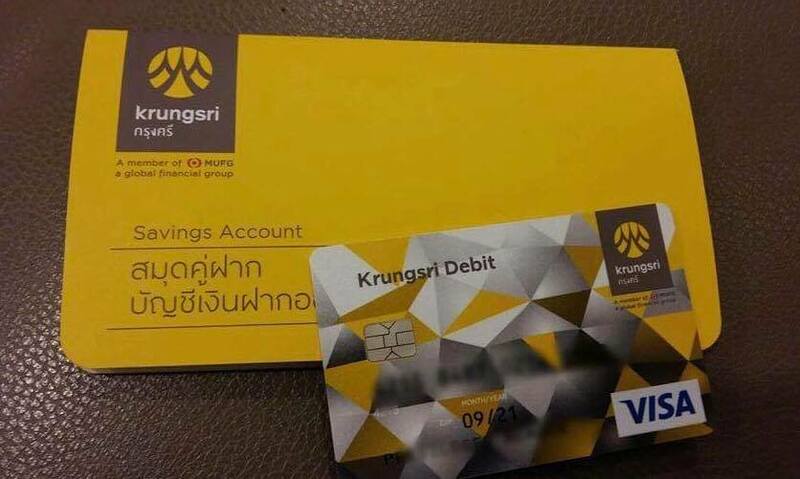 In a message sent to PinoyThaiyo, Mr Kritkawin Kiatkrerkpob, Marketing Officer of Krungsri Bank Western Union Section confirmed that foreigners can indeed open a bank account as long as they have a letter from the company or school where they work. 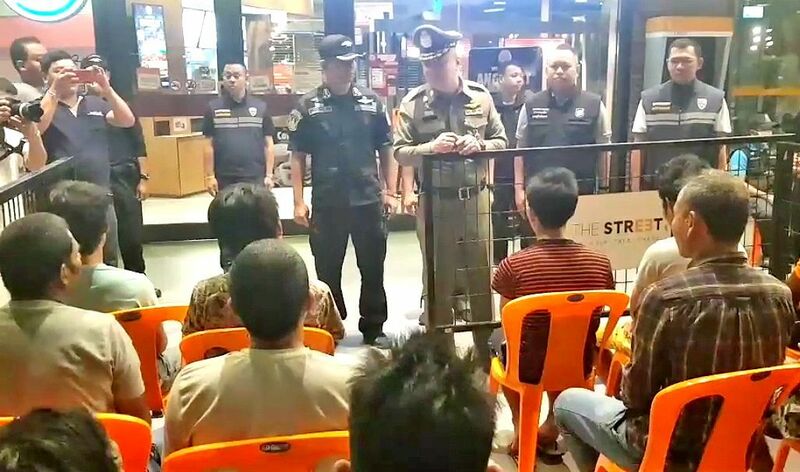 He added that a one-year housing contract along with passport may also be used to open a bank account with Krungsri Bank. 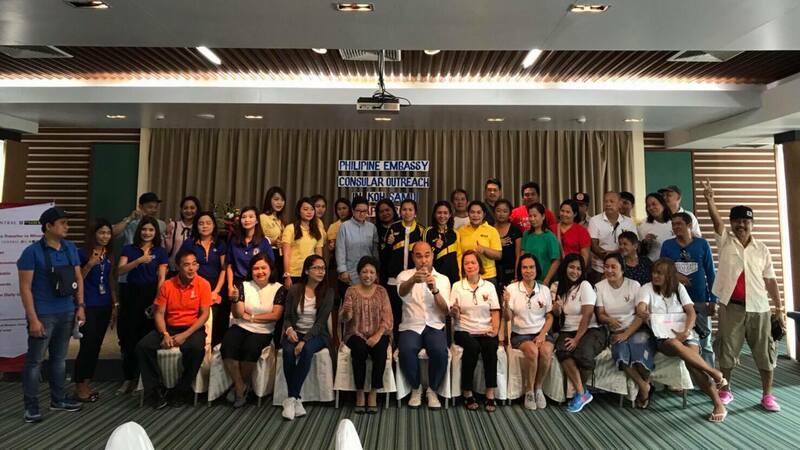 Formerly known as Bank of Ayudhya, now Krungsri is one of Western Union agents in Thailand. 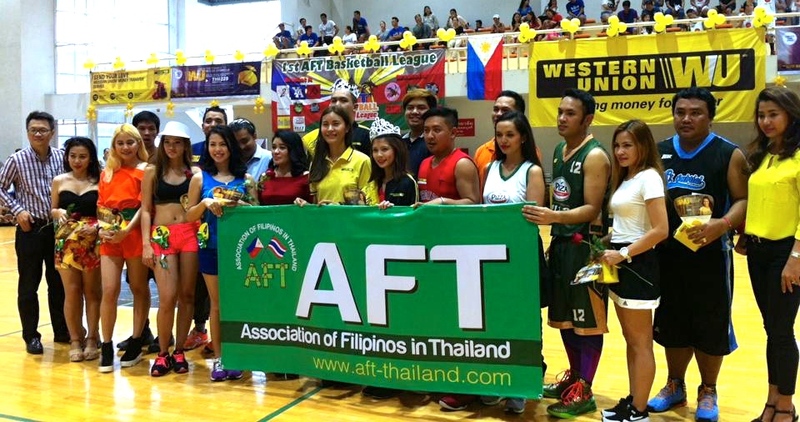 Many Filipinos who work in the country are using Western Union to send money back home. 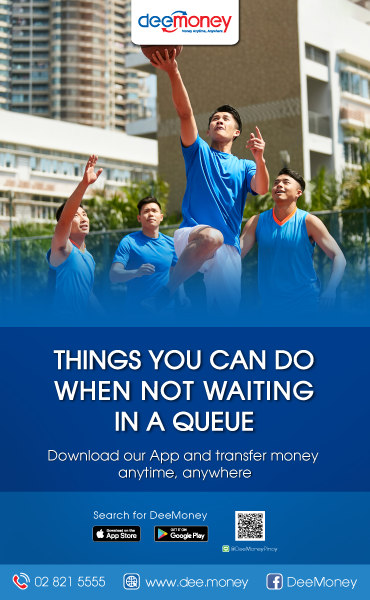 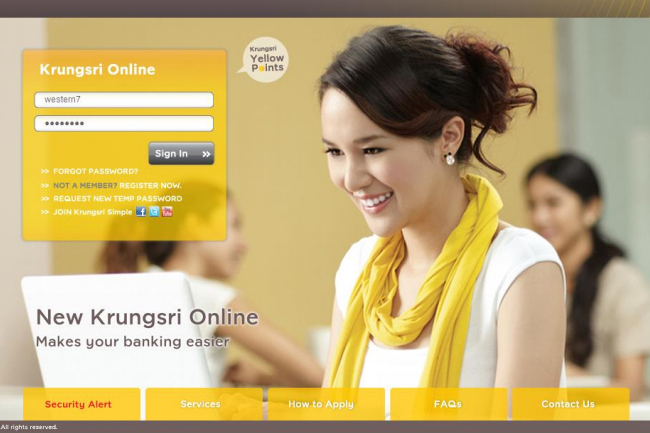 Western Union Krungsri online and ATM services are the bank’s newest and easiest ways of sending money overseas.